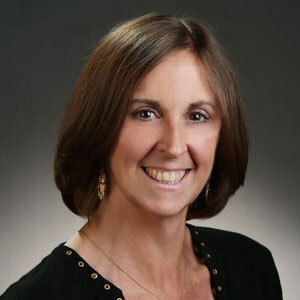 Patty Johnson joined Zimmer Law Firm fourteen years ago. She has had various administrative duties in the past at the office, but now keeps all our accounting books up to date. She comes from a computer engineering background, is married, and has two daughters. Johnson’s favorite hobby is being a certified ski instructor and patroller for Perfect North Slopes in the winter. She can’t do that all year around, so you might also find her swimming, kayaking, traveling, and being an advocate for healthy eating.